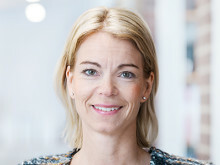 ​The Swedish cleantech company Malmberg turns 150! 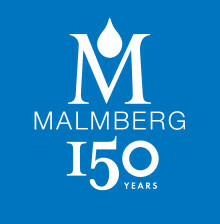 Malmberg is a leader in the areas of Water treatment, Biogas, Geothermal energy and Drilling. The company's headquarters are still in Åhus, outside Kristianstad, Sweden where it all started 150 years ago. 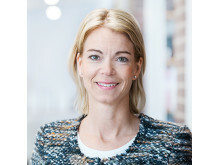 Today, about 170 people at Malmberg, with subsidiaries in Germany, England, Denmark and the Baltic countries.